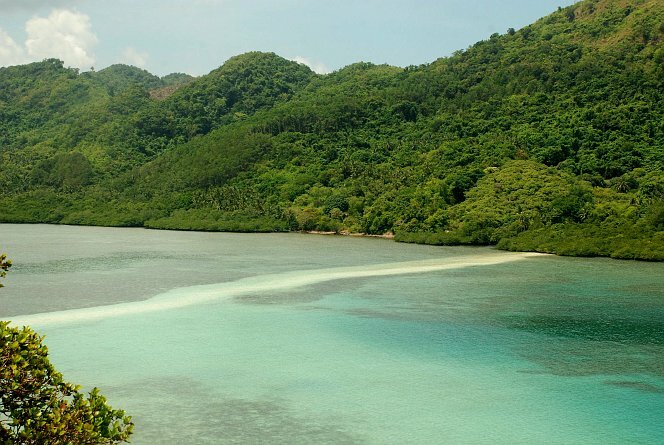 El Nido’s paradise is best enjoyed by hopping from one island to another to see white-fine sand beaches, limestone cliffs, lagoons and sand bars. We provide quality Island Hopping Tours for you and your travel buddies by giving you more time on the beaches, good food and courteous guides to assist you. For advance booking, contact us via the details in our Contact Us page. Details of our Island Hopping Tours can be found below. Rates are on a shared tour basis. Rates does NOT include 200 Pesos/person Eco-Tourism Development Fee (ETDF). 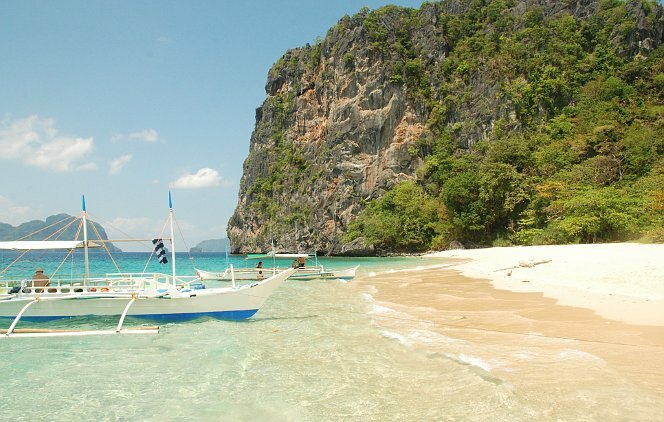 This is good for up to 10 days of your stay here in El Nido. Entry to Big Lagoon and Small Lagoon are subject to availability. We will do our best to visit all the listed destinations but we may divert, add or subtract a destination from the list depending on weather and unforeseen situations beyond our control. * Subject to availability in the market. Please inform us of any food restrictions so we may prepare something else for you. 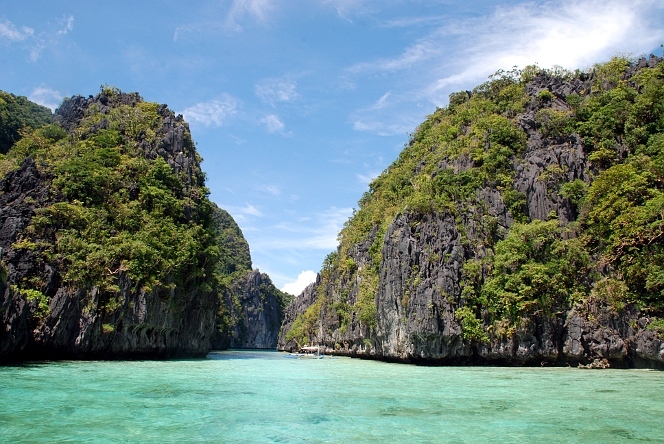 Here are two add ons to maximize your experience with our El Nido Island Hopping Tours. Great for underwater shots with your family and friends. Let’s not forget your own underwater selfie shot. Best to bring your own microSD Card for the GoPro Camera so that when you finish your island hopping tours you will be able to get your photos immediately.